In the case of YouTube viewers, India is the world's largest country! APR 10 (WTN) - To watch your favorite video, you search it on YouTube and definitely you would have watched it there. 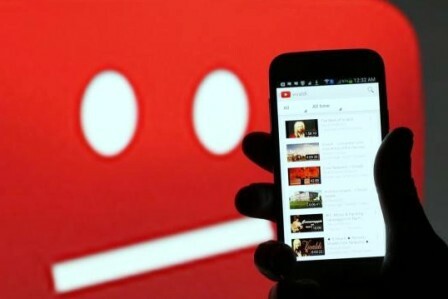 Slowly YouTube has become so popular in India, which has never been thought about by the YouTube Company itself. 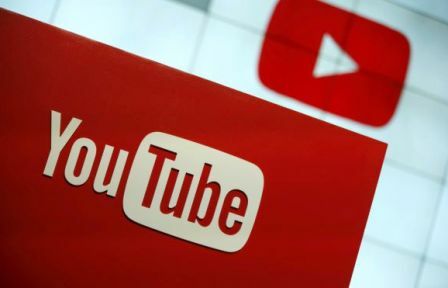 For your information, let you know that according to the figures of January 2019, the number of monthly active users of YouTube has increased to 265 million, compared to 225 million in the previous year in India. 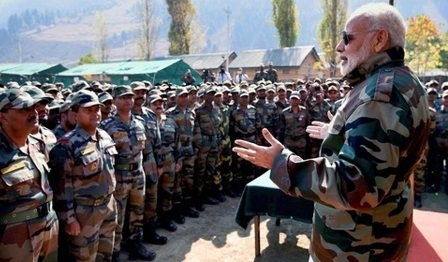 The first choice of the people to watch videos of their choice in India is still YouTube. 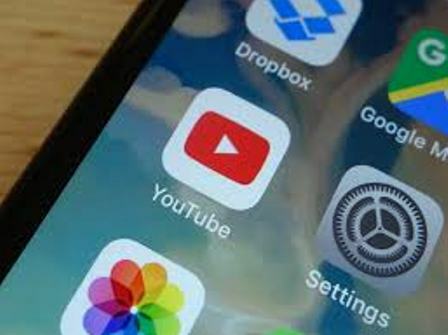 About 85 per cent of the people, watching videos on YouTube, watch it on mobile, compared to 73 per cent in the previous year. The American video sharing website YouTube came into existence in February 2005. 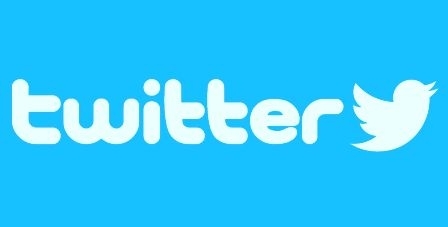 Looking at its popularity, Google bought it in $ 1.65 billion in 2006. Talking about India, YouTube has been doing business in India for 11 years. For your information, let you know that with 265 million monthly active users, India has become the largest country in the world by surpassing the US in terms of YouTube viewers. 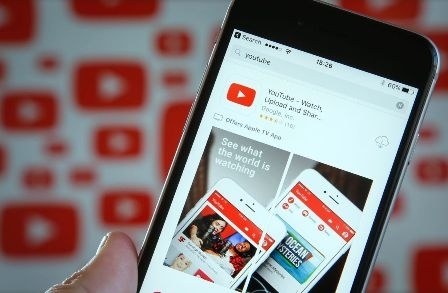 After the mobile revolution in India, the number of people watching videos on YouTube has increased rapidly. The popularity of YouTube is that in today's time, there are 1,200 Indian YouTube channels whose subscribers are more than one million. While five years ago this number was only two. 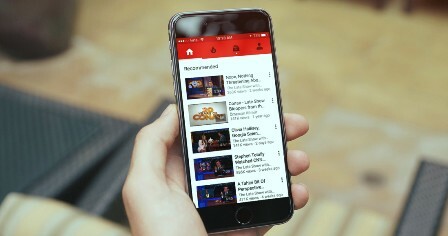 There are several reasons for the continuous increase in the popularity of YouTube in India; one of the major reasons is that mobile data in India is the cheapest in the world. Since the launch of Reliance Jio in September 2016, the data tariffs in India have become so cheap that crores of people have smart phones in India and they are watching videos in YouTube. For your information, let you know that 60 per cent of YouTube usage in India is outside the 6 largest metro cities. 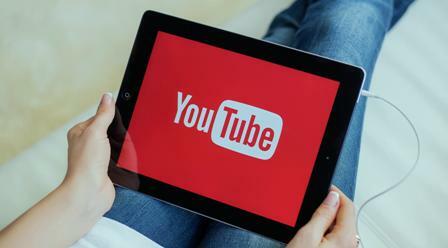 There are 95 per cent of the videos are being watched on YouTube in smaller cities and in local languages. 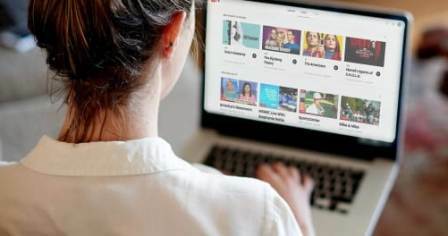 According to the information from YouTube, Indian users see more videos related to music, technology, beauty, health, fitness, dancing and cooking on YouTube. 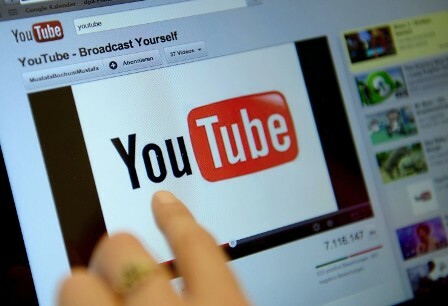 In the case of uploading videos to YouTube, Indian consumers are not less than anyone.